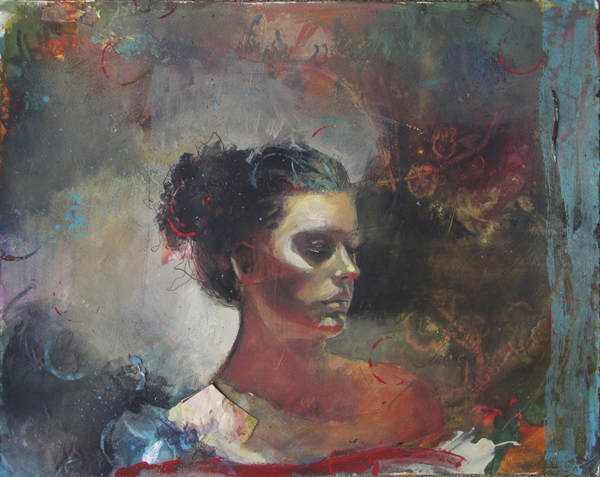 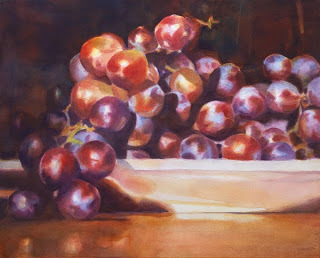 Artist Jean Pederson has adapted several techniques to suit her personality, one of which is to apply wet glazing on a vertical surface. Learn how in this guest blog post. 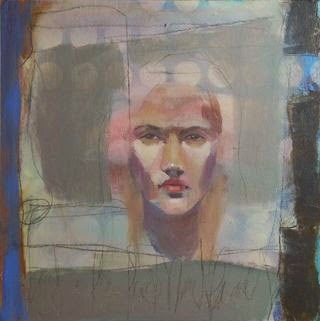 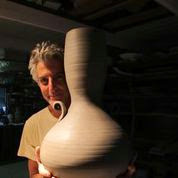 The art community lost a very insightful and talented artist a few weeks ago to prostate cancer. Robert Genn, known as Bob, was a mentor to many and touched the lives of artists all over the world with his biweekly blog, "Painters Keys." 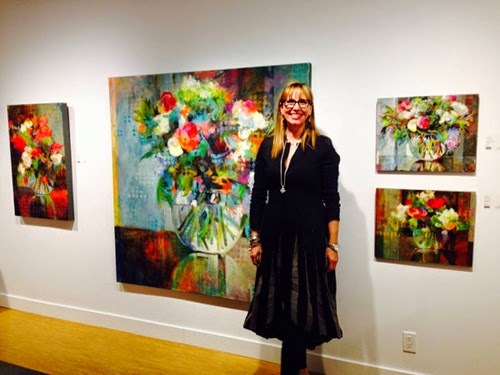 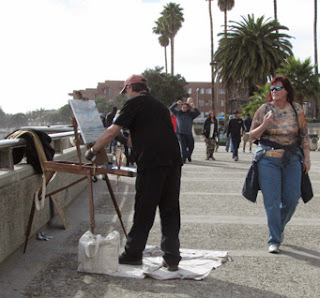 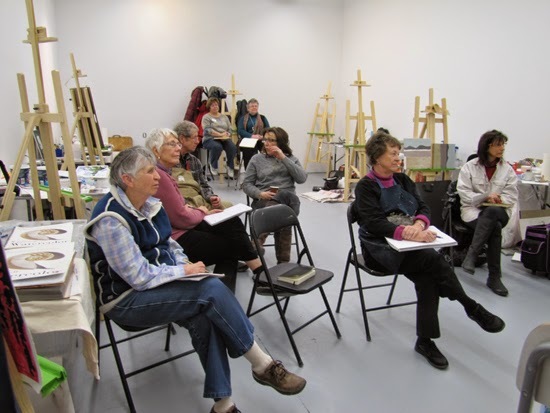 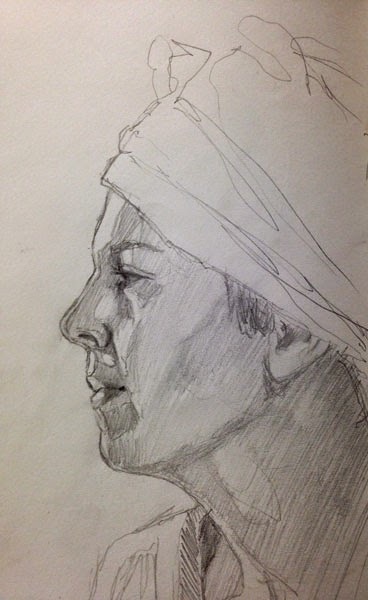 Jean Pederson shares what it's like to attend The Representational Art Conference (TRAC, Ventura, California, 2014).